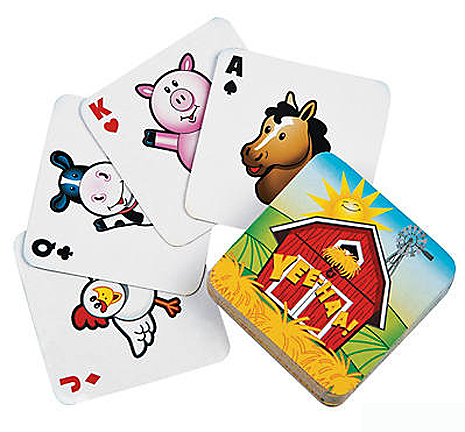 These are a square card and works great for the bigger beaks in your house. You can use these to sandwich some wooden parts for a fun foot toy or incorporate into your toy making creations. Bright, cheerful, fun!